In a year 2003 one event occured, which changed the world slightly. 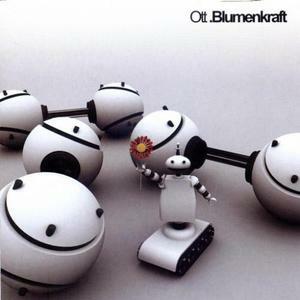 OTT released their album "Blumencraft". If you happen to listen to it, you'll devide your life time into two parts: before knowing OTT and after it. It's an album of electronic colors expressed through sound. IMO it's one of the best electronic music album in last 5 years. If you know little about "the real" electronic music this is a GREAT start to get aquainted with it.